Bethesda released Fallout 4 last year to somewhat positive reviews, and those who ordered the deluxe limited edition version of the game got a neato Pip-Boy accessory. It was actually just a phone case that snapped on to your arm, but now the Deluxe Bluetooth Edition is up for pre-order. 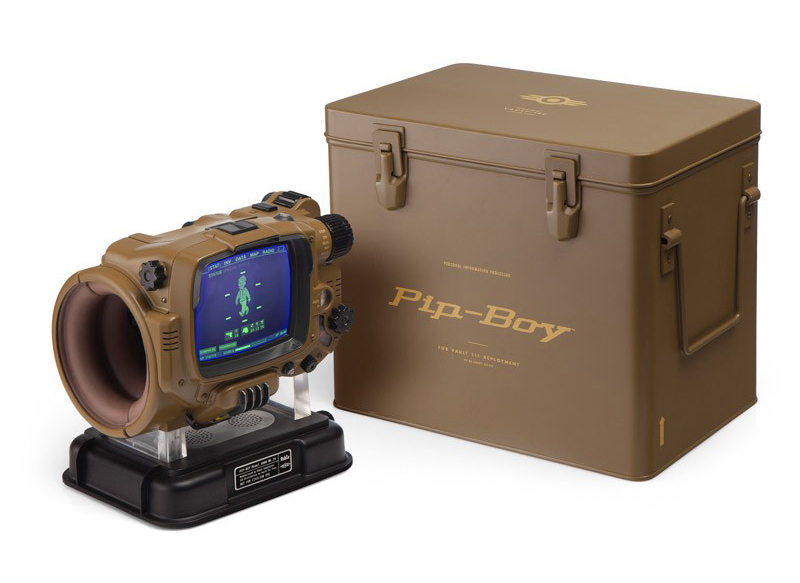 It's the closest thing you'll get to a real Pip-Boy without living through a nuclear war. Live wallpapers might not be as impressive or common as they once were, but fans of the Fallout universe might want to give this one a look. 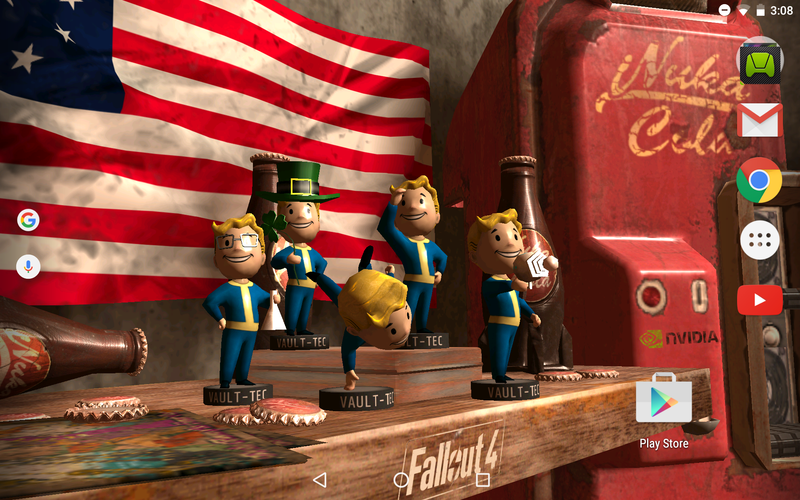 Bethesda and NVIDIA joined forces to create a nifty Fallout 4 bobblehead live wallpaper. It's free and it works on all devices. Can you hear that sound off in the distance? 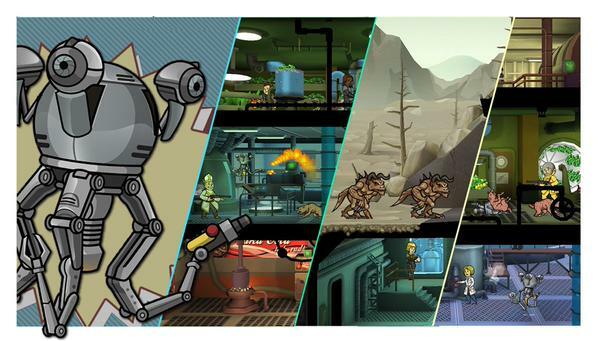 That's the Fallout hype train picking up steam as we approach the much-anticipated release of Fallout 4 on November 10th. 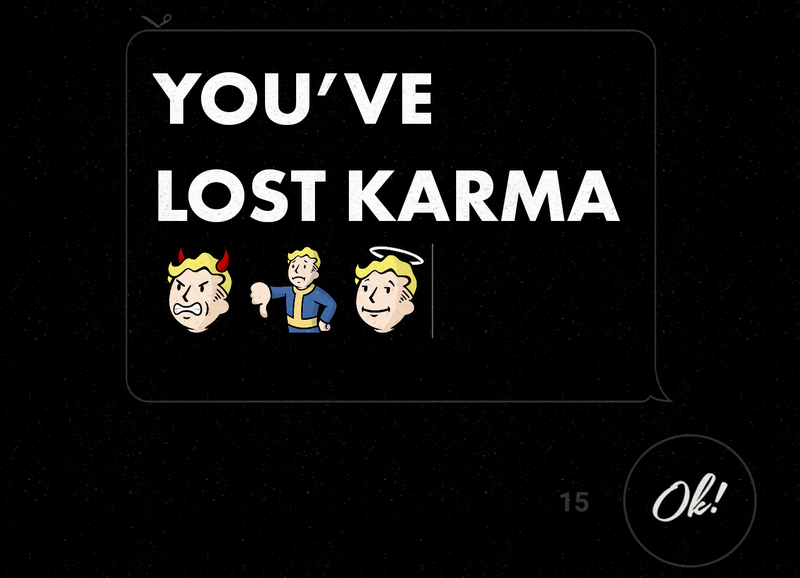 Bethesda released the mobile game Fallout Shelter a couple months ago, but now it has dropped a messaging app into Google Play. It's called Fallout C.H.A.T., which stands for Communications Hub and Transmitter.